Christians must be aware of the difficult and sometimes hostile reality that awaits them. Hostility is at the beginning of the persecution of Christians. Gospel workers must strive to be free from human influences of every kind, relying on the power of the Cross. This means giving up all personal reason to boast, putting off every temptation to careerism or power: it means being humble instruments of salvation. When we do, we're filled with joy. The Church rejoices when her children receive the Good News through the dedication of those who proclaim the Gospel. Do you hear and heed the Lord’s call to follow him? Be brave and bring to others this torch of zeal left by so many exemplary disciples. Passionist: "God’s love; our gift of freedom": Today's readings are about God’s love for us; they encourage us to build on our experience of love and to serve God and others. Hosea implies that God’s love is like marital love, enticing, everlasting, merciful, faithful, life-giving. The gospel reveals God’s love in the person of Jesus, loving the sick and dying. Jesus’ love reaches out to all. 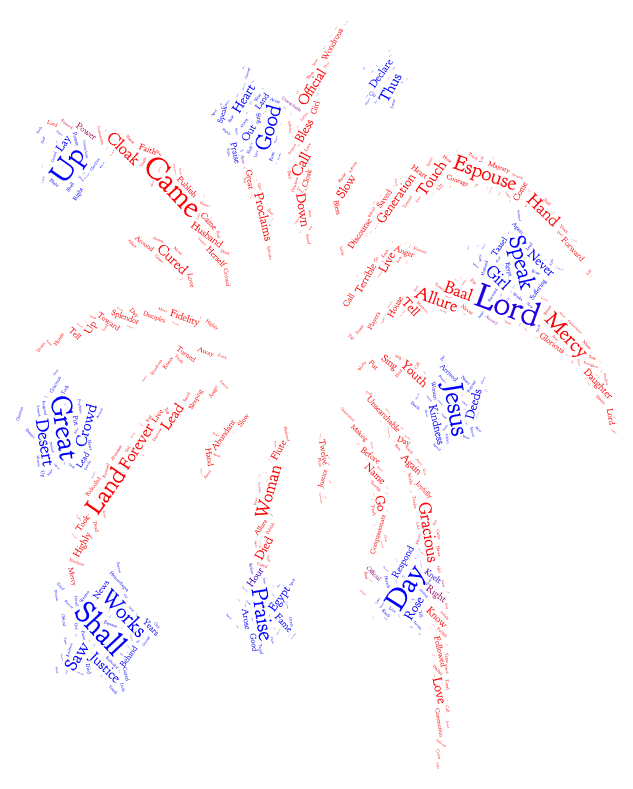 As we celebrate our independence, we need Jesus’ healing touch and encouraging word. May Jesus' love transform each of us and motivate us to proclaim the life, goodness, and freedom of God's children in this world of violence, injustice, and apathy. St. Elizabeth of Portugal set up hospitals, orphanages, and other institutions, endured her husband’s infidelities, made peace in political arena, was devoted to prayer and the poor, died on the field trying to make peace.